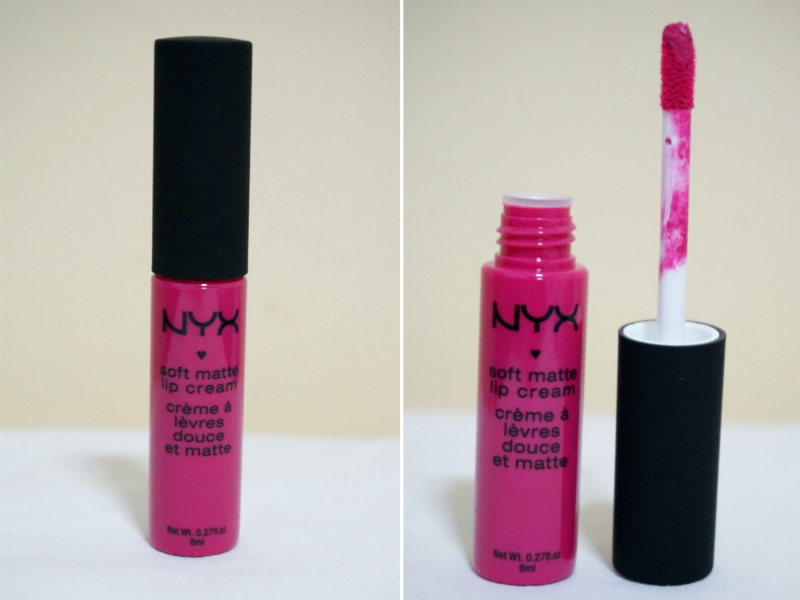 NYX Soft Matte Lip Cream in Addis Ababa is described as bright fuchsia with cool, blue undertones. The color comes of as almost neon and bright. 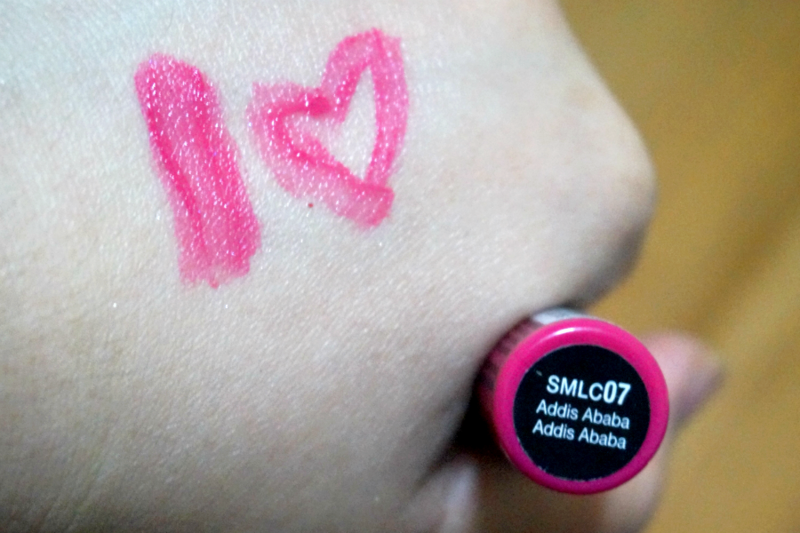 I think the shade is similar to MAC's Candy Yum Yum only less bright and less blue-based. Addis Ababa can Candy Yum Yum's sweet little sister. 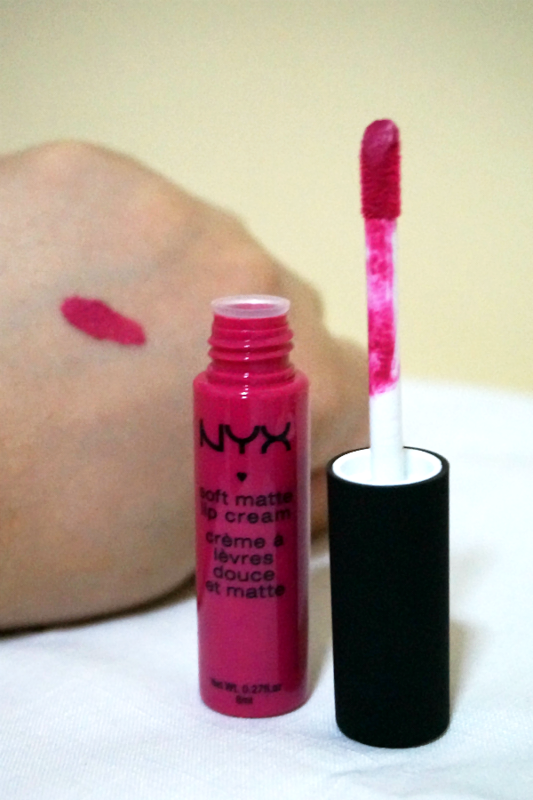 As with NYX Soft Matte Lip Creams, the formula is smooth and velvety. It applies satiny but will dry to a matte finish within a minute or so. I love the texture of the NYX's Soft Matte because they don't feel heavy on the lips. You'll hardly feel that you have any lipstick on yet the color is highly pigmented and opaque. Given that this is a matte formulation, the lipstick is not drying at all. 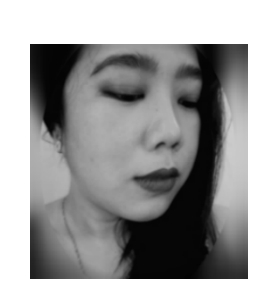 Because of the dark and pigmented color, it is very forgiving to "not-so-perfect" lips and can cover those lines and cracks. 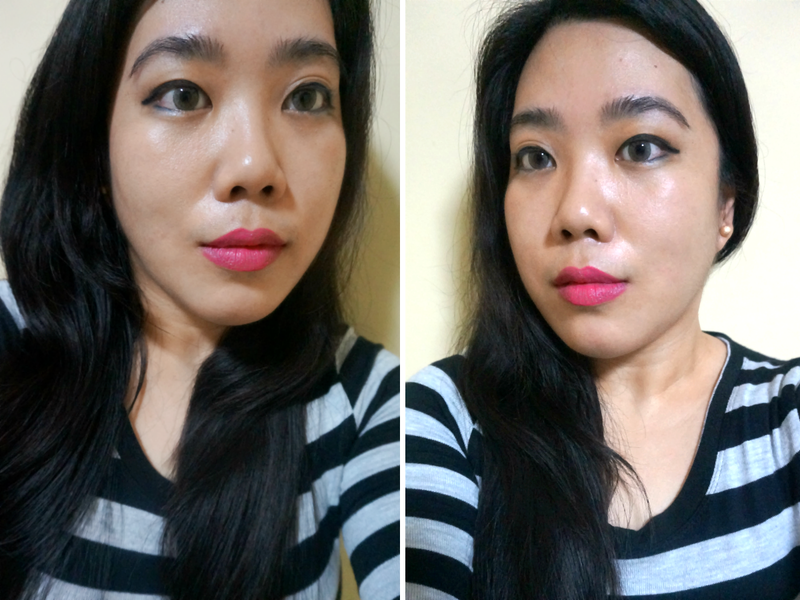 Overall: NYX's Addis Ababa Soft Matte Lip Cream* is great bang for your buck with great color payoff, smooth application and lightweight texture. The matte formula is not very drying and will actually provide good color payoff which stays for up to 6 hours. This is a MUST BUY product. *$6 for 0.23 fl. oz. / Php 250 purchased online.